99% recommend a visit to Bruton! Earlier this year we interviewed 103 people in the High Street, using a standard set of questions which were compared with the answers given in other towns. 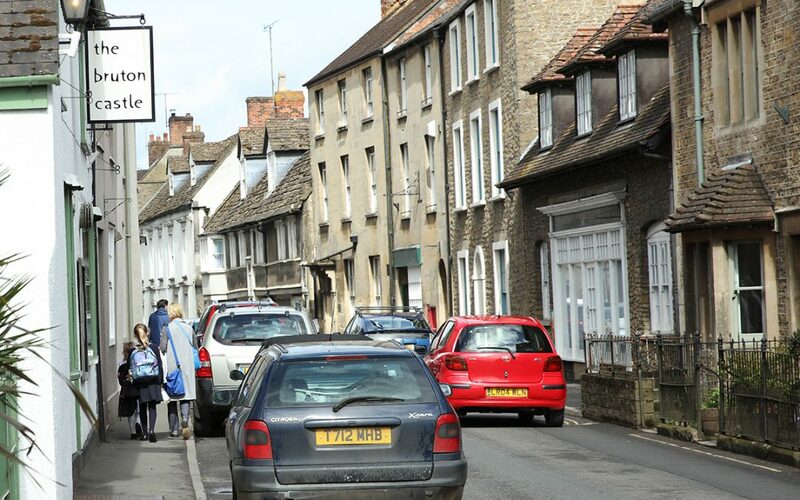 People in Bruton were extremely positive about the town: 99% said they would recommend a visit to the town. In other comparable towns only 66% recommended a visit. People were more positive about Bruton in other ways too. Customer service scored highly, as did the range of restaurants and cafes. You can read more about what we found, find out what our businesses think of the town, and find out how our car parking compares by following this link. During the week of 24th April around 600 school children aged 8 – 16 years from Somerset will be learning about West African music beats, instruments and heritage as part of a World Music Residency produced by Taunton based performance company, Actiontrack and funded by Sound Foundation Somerset. Afriquoi will lead this year’s residency. Afriquoi is a London based music collective that uses traditional West African instruments such as the Gambian kora and the Congolese guitar to create captivating and beautiful new world music. Afriquoi will be working with school children from King Arthur’s Community School, Wincanton, Ansford Academy, Castle Cary and a number of local primary schools to introduce the young people to West African instruments, music making and culture. unique opportunity for children and young people from Somerset not only to be introduced to new cultures and diverse musical traditions but also to work with musicians who are at the top of their game. Afriquoi is a group musicians leading the way in reinventing and reinvigorating the world music genre. The long-term legacy and benefits of this type of residency cannot be under-estimated, this is something the participants will remember for the rest of their lives”. This is the 2nd annual Somerset World Music Residency. Last year 800 children and young people from schools in West Somerset were introduced to modern bhangra music and instruments from the Punjab in a series of workshops delivered by The Dhol Foundation. took part to take up and learn a new instrument. I remember one nine year old saying after a workshop, ‘that was brilliant – they are so my favourite band now’”. 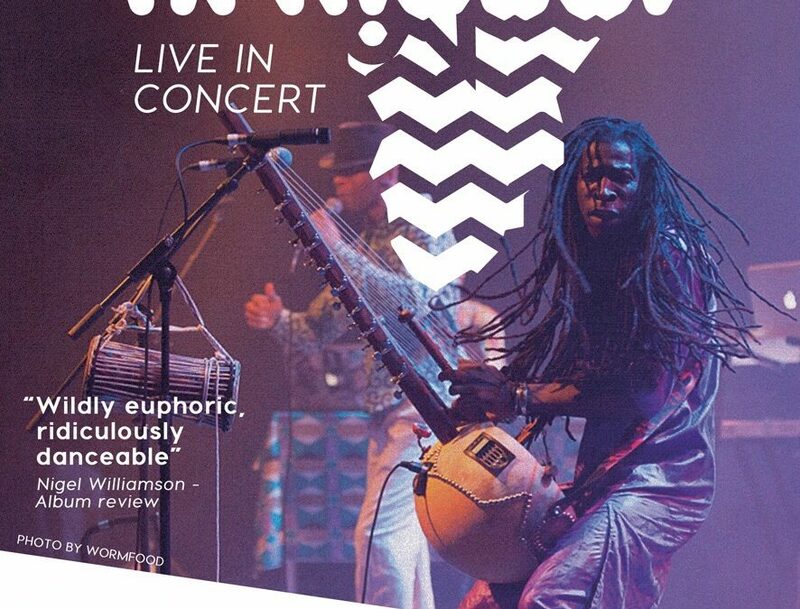 The general public will also have a chance to enjoy the sounds of Afriquoi as this year’s World Music Residency will culminate in a public performance 8pm on 28th April at Caryford Hall, Maggs Lane, Castle Cary. Tickets are £7 and can be purchased online https://www.eventbrite.co.uk/e/actiontrack-presents-afriquoi-tickets or by calling 01823 274673.